Global education has long been part of the Shaker experience. 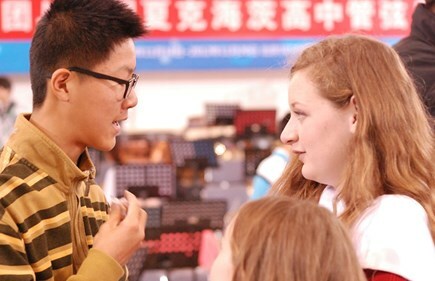 Our students have taken up hammers to remove chunks of the Berlin Wall, sung at St. Peter’s Basilica the day after Pope John Paul II passed away, performed atop the Great Wall of China, and helped build homes on floating villages in Cambodia. 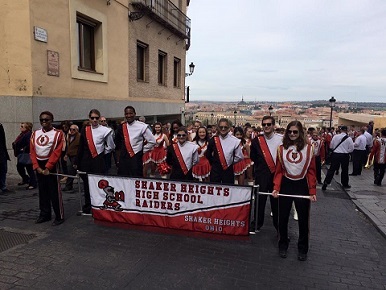 Shaker Heights High School has developed teacher and student exchanges with schools all over the world. 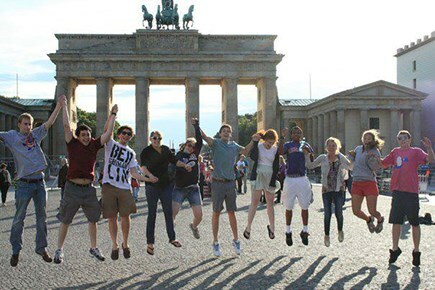 The oldest of these is with the Ratsgymnasium in Goslar, Germany – the longest-standing exchange between a U.S. school and a German school. Other “sister schools” are located in Roven, France; Worthing, England; Takatori, Japan; Concepcion, Chile; and Shanghai and Hebei, China. 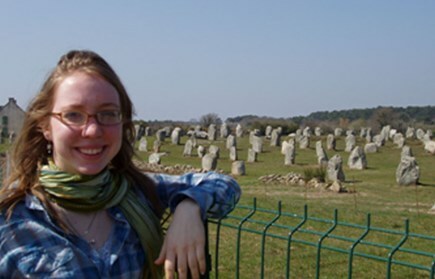 Students may visit for three weeks or spend a semester or even a full year studying at a sister school. Trips are occasionally scheduled to selected countries in Latin America as well as India. 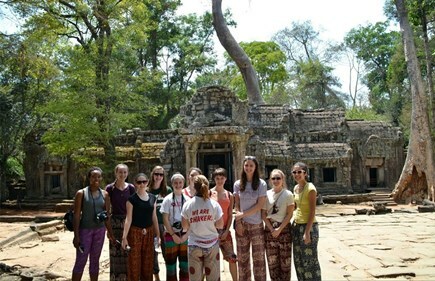 In 2015, for the first time, Shaker students traveled to Cambodia as part of the Human Rights and Conflict course at the High School. 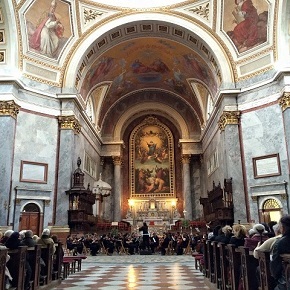 Music, it is said, is a universal language. 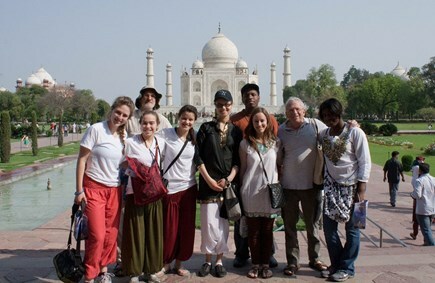 To foster international relationships and learning, Shaker’s music department sponsors international travel. 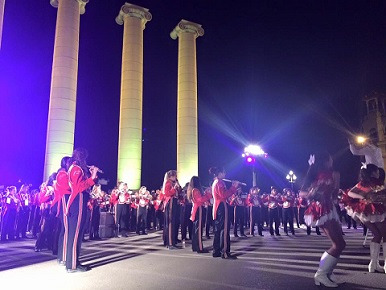 The choir and orchestra travel abroad every three years, as does the marching band. Recent destinations have included Turkey, Italy, China, Austria, Spain, and France.